Seven owners have banded together to offload a prime South Sydney development opportunity in Alexandria for $30 million, seeing each owner achieve a circa 300 per cent uplift above standalone industrial value. 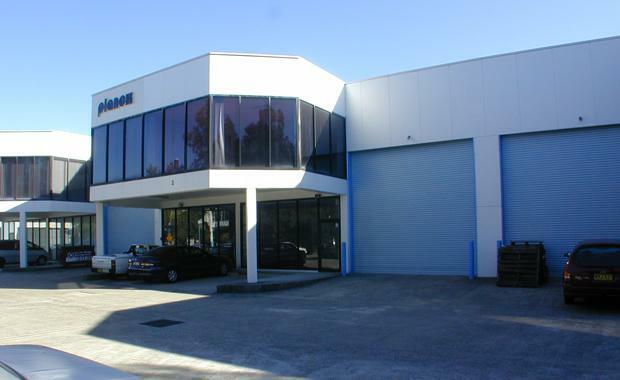 A local, private investor/developer purchased eight of the 10 units most of which were owner occupied within a strata industrial estate located at 163-173 McEvoy Street from vendors including Clark Corporation, Peaty Group and MRecht Accessories. It is likely the purchaser will look to develop in the future. All units are modern and highly functioning office warehouses, with high clearances and access for container height roller-doors. The complex offers a total internal gross strata area of 4,378sqm whilst offering ample on site car parking for approximately 35 cars as well as truck turning space. Each strata unit varies in size from 313sqm and 588sqm. The approximate 5,590sqm land area is zoned B4 Mixed Use and was sold through Adam Bodon and Peta Antoniou of Knight Frank. According to Adam Bodon, Knight Frank’s Associate Director, Residential site sales in South Sydney, “There are huge future growth prospects and an immediate upside waiting to be unlocked, including but not limited to a medium density mixed use development. ““The surrounding streets of Fountain and Lawrence Street have prospered in recent years, undergoing a radical gentrification which has seen them turn into the most desirable streets in South Sydney,” he said.